France is a fantastic place for a holiday. Everywhere you go, there’s something new and exciting to experience. 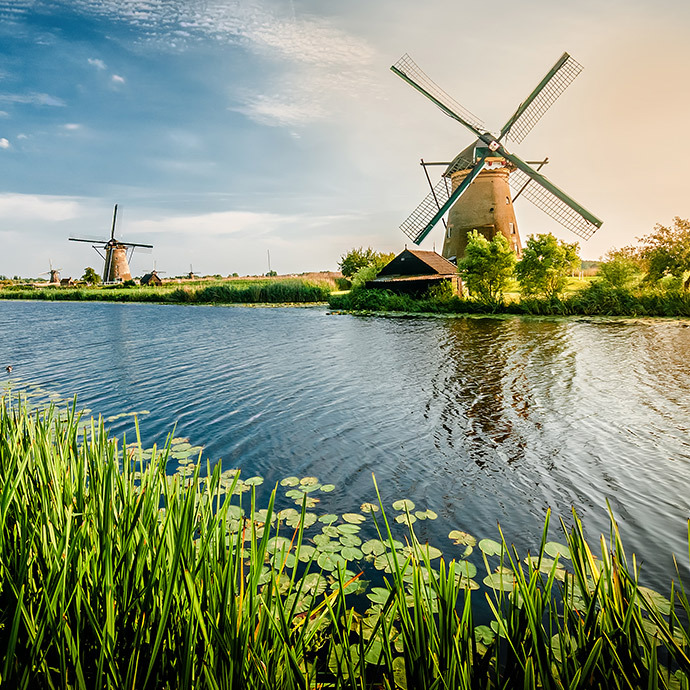 Here no two regions are the same, and whether you prefer captivating countryside chateaus or stylish seaside resorts, you're all but guaranteed a good time. Plus, there’s the added benefit of not having too long a journey; at its shortest, France lies just 20 miles off the coast of Kent and is easily accessible using all major transport methods. But you don't have to worry about all that because, thanks to Travelsphere, all transportation and accommodation arrangements are taken care of, leaving you to enjoy the beauty of France to the absolute full. 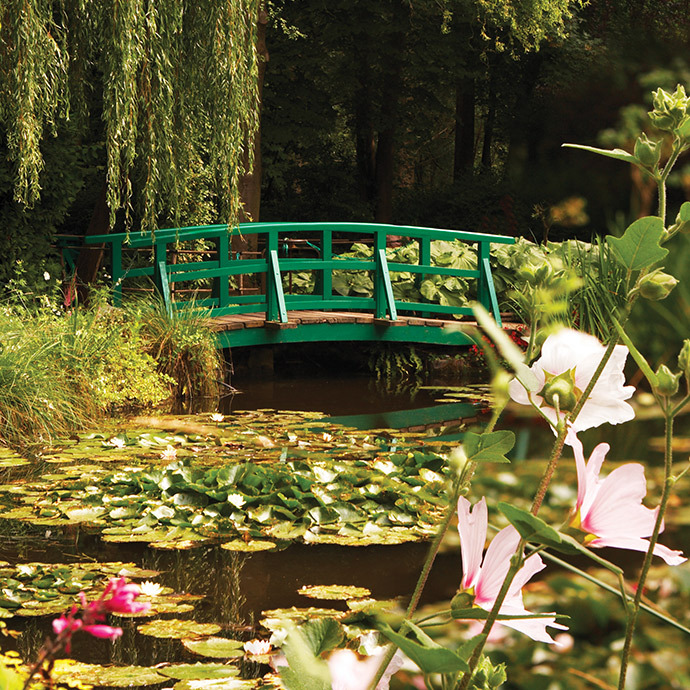 Touring holidays in France with Travelsphere can take on whatever shape suits your needs best. 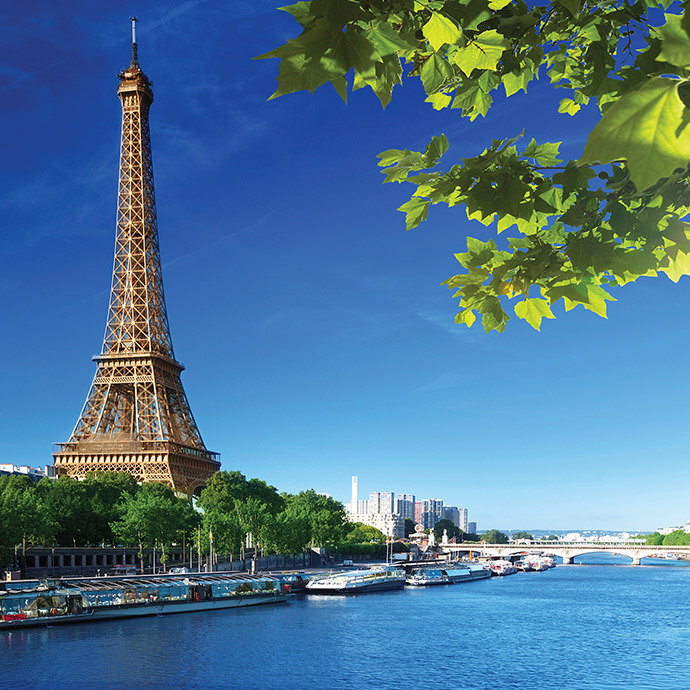 If you're a fan of the water, you may wish to travel along the Seine by river cruise ship, taking in all the sights that have inspired countless generations of painters, poets and other creative types. However, if it’s fun in the sun you're looking for, nothing beats a trip to the French Riviera. 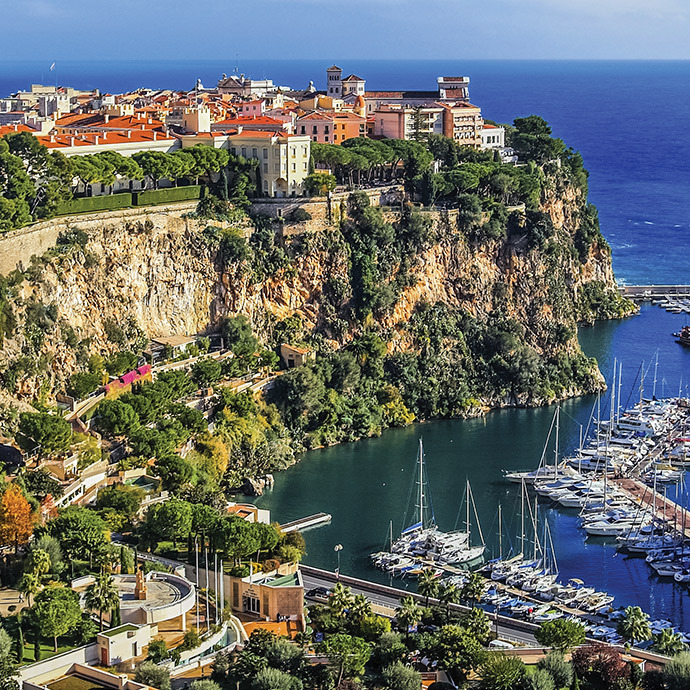 From the glitz and glamour of Cannes and Monaco to the wholesome charms of St Raphael and St Tropez, the South of France is undoubtedly the playground of your dreams. 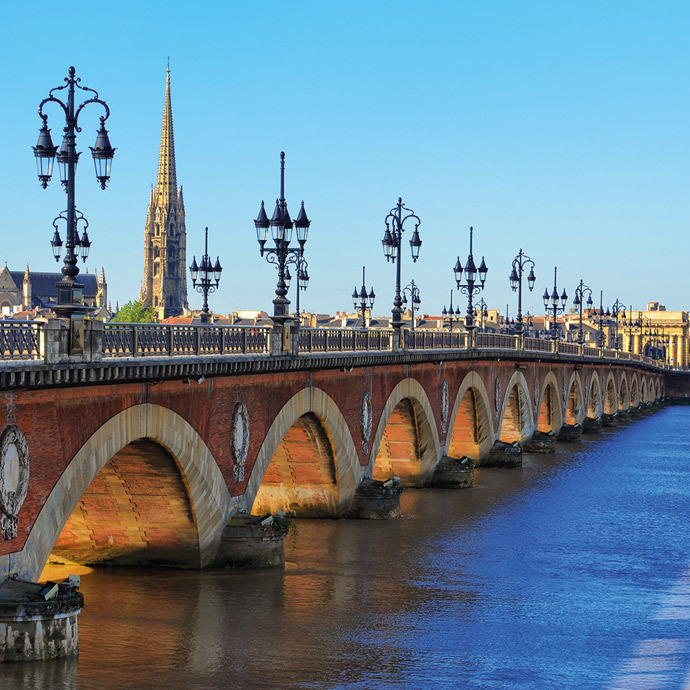 Go on escorted tours of France and experience the beauty and brilliance of this delightful country first-hand. What makes the French Riviera an ideal holiday destination? With more than 300 days of glorious weather, it’s charming nearby villages and of course the taste of luxury on offer, the important question is how will you spend your time here? In-depth information including currency, tipping, national holidays, climate & clothing, food & drink, timezones, shopping and much more. This was an excellent holiday in every respect. The location of the holiday was excellent. Our guide was very good - very thorough in every respect, assisting and advising on any detail which needed to be clarified. She left no stone unturned to assist anyone in the group. We thought our Tour Manager was excellent. She made sure everyone was well looked after and included in everything. Her knowledge of France and especially the history of the places made the visits more interesting. She brought characters to life. All in all an excellent holiday.